The Mississippi State softball team has issued a challenge to its SEC rivals that has little to do with the diamond and everything to do with persistence. 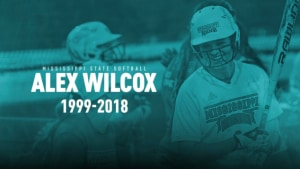 You may have heard of Alex Wilcox, the beloved Mississippi State softball player who passed away from ovarian cancer in her hometown of Brantley, Alabama, on June 25. She was 18. To honor her memory and spread awareness of the symptoms of ovarian cancer, the Bulldogs have challenged fellow teams to hold a wall sit for 4 minutes and 28 seconds. That’s what Wilcox did at practice last spring just days after finishing a round of chemotherapy. Four Minutes. 28 Seconds. Wall Sit. Alex Wilcox didn’t let rounds of chemo stop her from taking down that obstacle! “Alex had an uncommon ability to turn obstacles into opportunities,” one teammate says in the video. 4 minutes and 28 seconds for Alex Wilcox and @HailStateSB. Wilcox was diagnosed with ovarian cancer in 2015. She continued to play softball and signed with the Bulldogs in 2016. Despite being in the midst of chemotherapy, Wilcox appeared in eight contests with three starts over her freshman season. She had three hits in her 15 at bats, including her first collegiate hit against UMass Lowell in March. Wilcox was named to the SEC Honor Roll in the spring. Wilcox’s No. 8 jersey was retired during a halftime ceremony of a Mississippi State football game in September. She is the first female student-athlete in Mississippi State history to have her jersey retired. 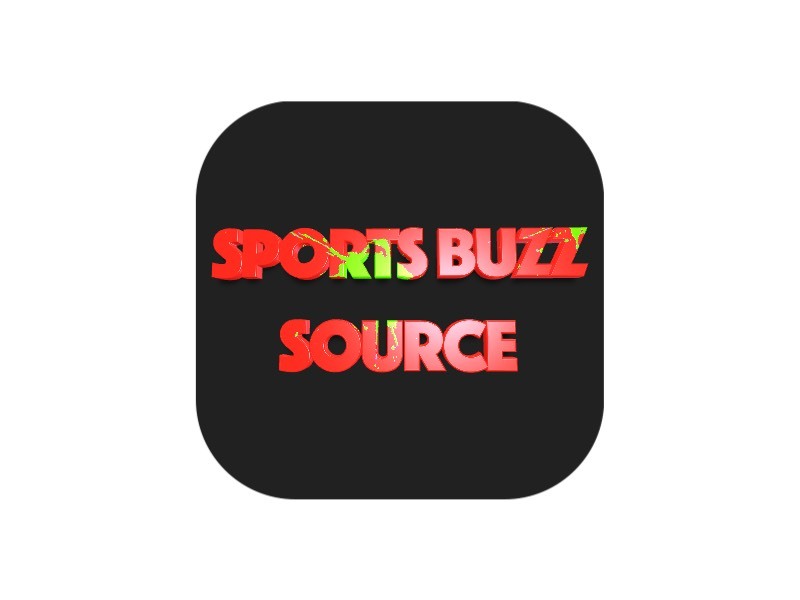 Callan Sheridan is a graduate of Saint Peter’s University and has produced content for The Press Enterprise, the American Junior Golf Association and the Wilkes-Barre/Scranton Penguins. Follow her on twitter at @calsh_13.